Today I took a field trip over to Greenwood Cemetery West and took pictures. My original goal was to go back to Mt. Ararat, but they had that side locked. Greenwood was right next door so I went there. 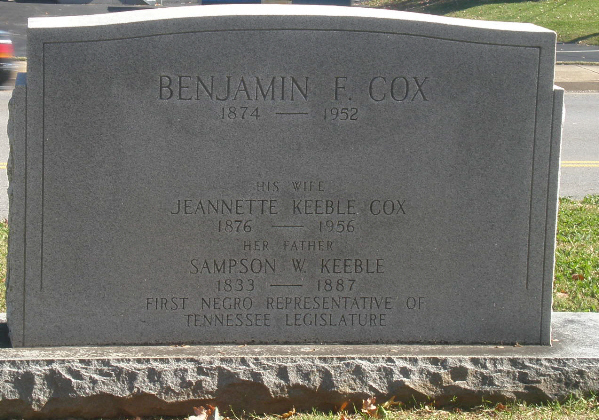 Greenwood Cemetery (& the West division of it ) is the final resting place for a number of Nashville’s black citizens. The cemetery is pretty large and will take me some time to get through, but I took close to 150 pictures today. 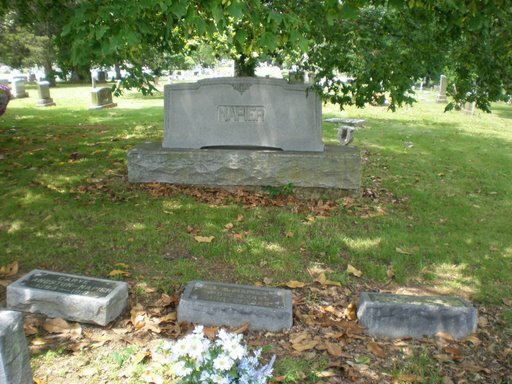 I will be adding them over time to the FindAGrave listings so that they may hopefully be of use to others. As I was leaving the cemetery, I did see this mausoleum and had to go and see it. While I recognized the McKissack name, it didn’t come to me immediately who they were. 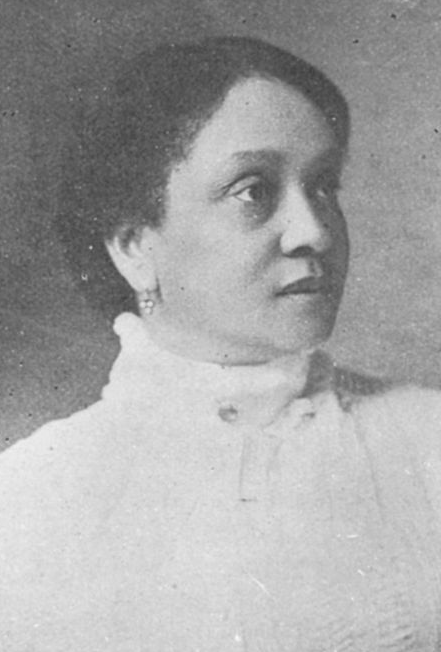 The oldest black-owned architectural firm in the US is McKissack & McKissack, founded in 1905 is still in operation today. The firm was founded by Moses McKissack III and many family members were involved. For more information about the history of the firm, there is information online in the Profiles of African Americans in Tennessee book and the Tennessee Encyclopedia of History & Culture. I’ll be adding the McKissacks to my surnames to watch out for in my research. I have already started a family tree for them on my site. Party Leaves for Florida — Rev. Preston Taylor, the Fourth avenue undertaker, and Mr. R. E. Watkins left the city Monday morning, Jan. 14, on the 2:25 train for Daytona, Fla., where they will spend several days as the guests of Rev. J.C. M. Combs. En route they made stops at Birmingham, Ala., Jacksonville and St. Augustine, Fla. Rev. Combs was formerly a Nashville citizen, but moved to Florida several years ago. 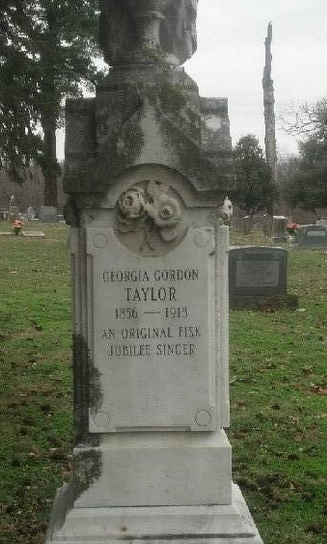 He came to Nashville on the sad mission of interring the remains of his wife in Greenwood Cemetery. Rev. Taylor and Mr. Watkins will spend about two weeks among the balmy groves of the Peninsula State before returning to Nashville.